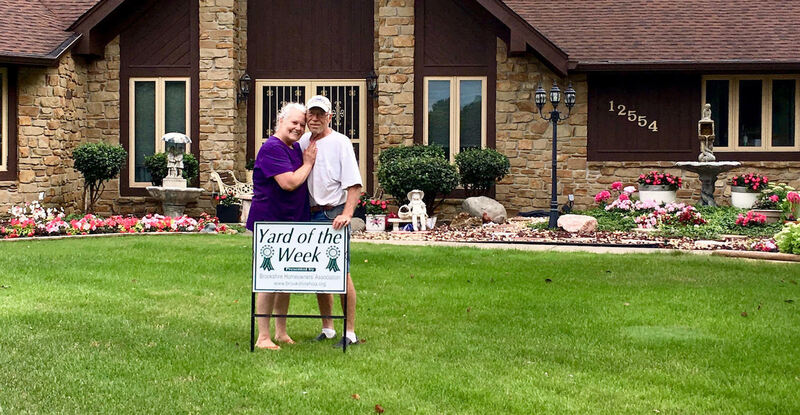 Yard of the Week is a long-standing Brookshire tradition. From the beginning of May thru Labor Day our judges travel the neighborhood, extending this weekly award to homeowners. Some of our winners even take the time to pose with their winning sign.